Overseas followers of my blog may have already seen the four part series documenting a recent walk from the source to the mouth of the Nile River – I can see on the internet it was screened in some countries earlier this year. 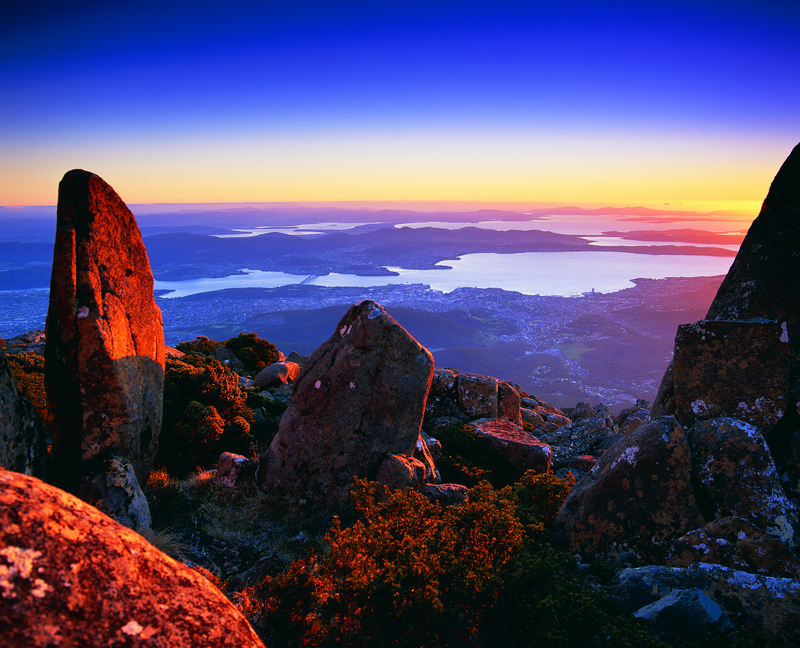 This Thursday on WIN TV around Australia, the first hour will be screened from 8.30pm (Eastern Standard Time). How thrilling! What a wonderful opportunity to immerse myself in such a journey albeit from the comfort of my couch. Former British soldier, journalist and now explorer, Levison Wood started out in the African country of Rwanda and walked northwards through 5 other countries until he reached the Mediterranean at the northern edge of Egypt. This epic journey covering upwards of 4000 miles, took about 9 months after starting in December 2013 and finishing later last year. Lev Wood has written a book of these travels. 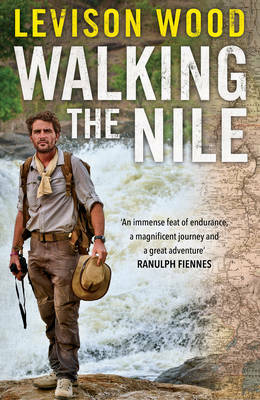 Websites including http://www.levisonwood.com/, https://twitter.com/walkingthenile; and https://www.facebook.com/WalkingTheNile provide additional information about this extraordinary achievement. Isn’t it marvellous that in this day and age, people can still undertake ‘pioneering firsts’ on this planet? “Everything” hasn’t been done already. Australians, I urge you to join me on the couch this Thursday night to begin to see the challenges faced by this inspirational walker. This entry was posted in Walking and tagged Africa, Australia, Egypt, Lev Wood, Levison Wood, Mediterranean, Nile River, Rwanda, Walking the Nile, WIN TV on June 22, 2015 by Tasmanian traveller. I hope you get as much pleasure in watching it when you can as I anticipate doing. Thankfully here it comes ‘free to air’.